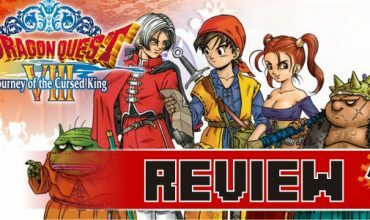 How do you follow up with a sequel to a game that was close to perfect? Perfect it. This isn’t the first time the developers at Nintendo got challenged by their own work. Super Mario Bros. 3 had to shine to not fall in the shadow of the megaton that was the original game. Super Mario Galaxy 2 did just that and is an absolute classic of our times. It can be argued that Mario is likely the most popular face in gaming. It’s thanks to him that the video game industry survived the 1983 crash and since then he’s appeared in countless games that include classic platformers, sports, puzzle and just about any genre you can think of. It’s however in the three-dimensional domain that he’s shined far brighter than any of the golden stars in recent times. 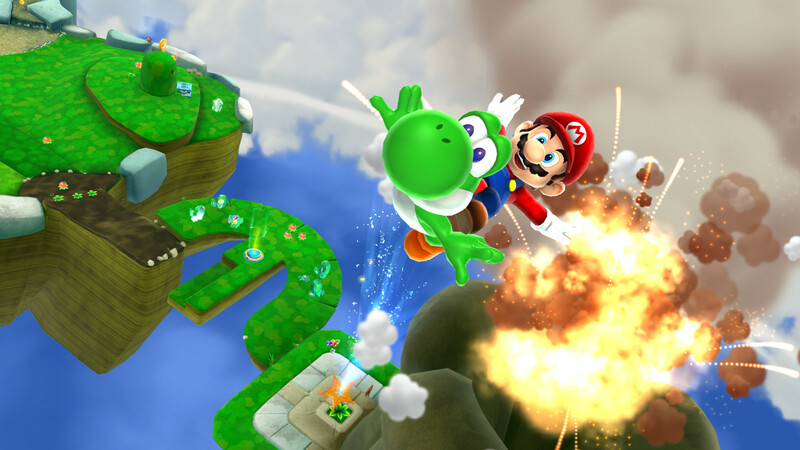 Super Mario Galaxy took us all on an adventure by defying gravity and in Super Mario Galaxy 2 it’ll continue this trend with a charming ally by his side, Yoshi. Shining stardust comes crashing down to the Mushroom Kingdom once every hundred years. While randomly minding his own business Mario stumbles into a shining light that has a lost Luma hidden among the grass blades. 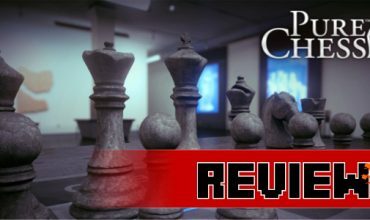 He rushes back to Princess Peach’s castle to find that it’s surrounded by complete chaos and, surprise, surprise, Bowser is the one behind it all and kidnaps the princess. I mean, really? Does she not have some sort of security panic button or something by now? Geez… Anyway, it’s up to her shining knight in a red plumber’s hat and blue overalls to save the day again. 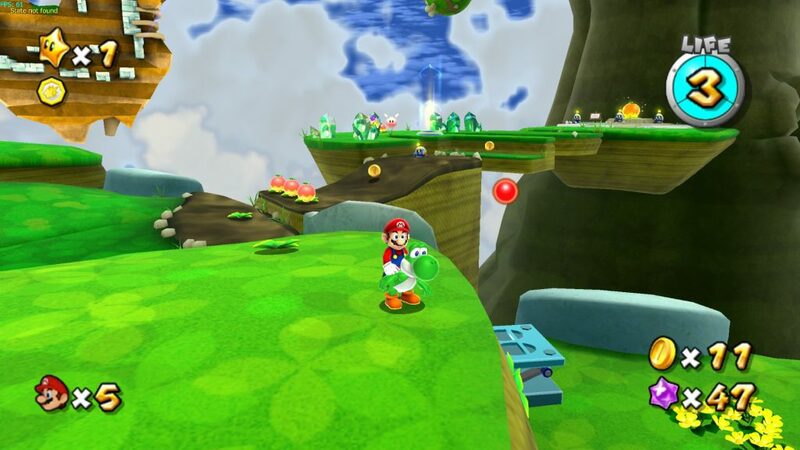 Have you played the original Super Mario Galaxy? You have? Well, then you’ll have a good idea of what to expect. It’s just that this sequel comes with some extra flavour that is worlds apart from anything else. 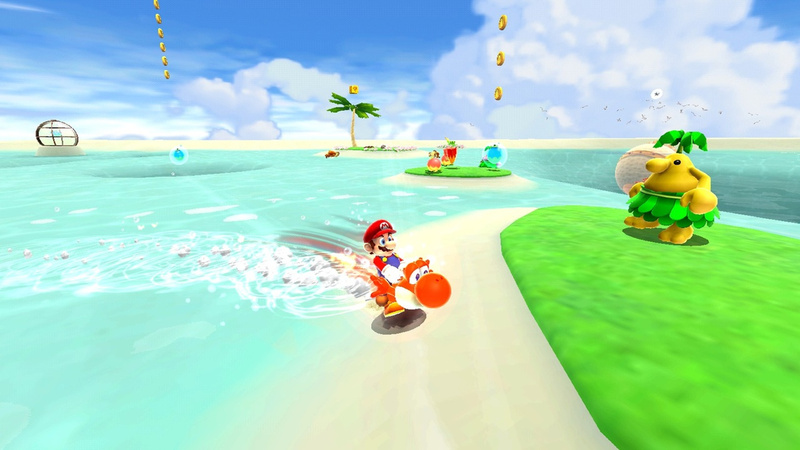 As before the Wii remote is at the centre of Mario’s moves. The nunchuck takes care of Mario’s movement, while you’ll be performing his jump, star shooting and spin moves using the remote. 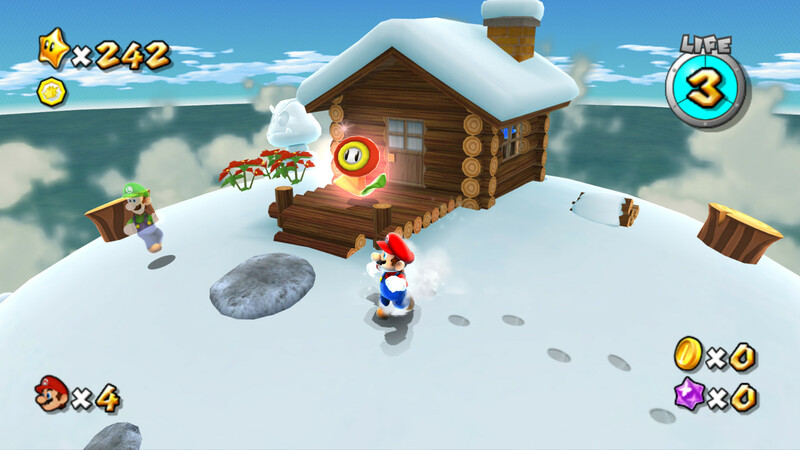 A quick waggle of the Wii remote has Mario performing a spin move which is used to either attack foes (when not jumping on their heads) or to use objects. He’s as agile as he’s ever been. You can still wall jump, long jump, triple jump, ground pound, side and backward somersault, but thanks to his new power-ups you can do so much more. Unless you have a deep hate for anything that is joyful and some bright colours, you’ll be doing yourself an injustice by skipping a classic that is out of this world. Cloud Mario will have you creating up to three fluffy cloud platforms to stand on. These disappear over time (so time is of the essence) and should Mario touch water he’ll lose the power-up. It’s a fantastic way to reach new heights for out-of-reach objects and when combined with a spin move you’ll gain even more height. Rock Mario has you transforming into a boulder that can break objects that are otherwise unbreakable by Mario’s spin attack. Expect many more power-ups including Drill Mario, Fire Mario, Bee Mario (which is incredibly cute), Rainbow Mario, Boo Mario and Spring Mario. Nintendo did not hold back with power-ups in this sequel. What perhaps makes it so spectacular to experience is the simple fact that each and every single level will introduce something new. From beginning to end you’ll not find a single moment that you lose any interest. As soon as you jump on Yoshi’s back it brings a whole new dynamic. Yoshi comes with his traditional move set that includes using his tongue to gulp down items and enemies, which provides you with stars bits or coins, depending on what he swallowed. His tongue can also snap to items that help you reach higher platforms, while his flutter jump move will assist in that too, but there is more to this green dino. As with Mario, Yoshi can also gain power-ups. Eat a dash pepper (basically a chilli-like item) and Yoshi will turn red and run up vertical platforms at top speed with fire screeching out of his backside. Poor Yoshi. Blimp Yoshi will cause him to inflate and gain height like a balloon. Careful though, run out of air and you’ll come tumbling down. Lastly is Bulb Yoshi that’ll illuminate dark areas or reveal hidden platforms. There is of course no use having all these wonderful movesets for both characters without the levels to complement it and it’s in this department that Super Mario Galaxy excels. The level design is unequalled, even by modern standards set today. One moment you’re dealing with flip switches to have coloured platforms appearing and disappearing in time with your spin jumps and the next thing you’re surfing a green Koopa shell over a water-based level. The boss battles, as you might have become accustomed to by now, will push your knowledge of each new Mario power-up you might have gained. It’s that typical Nintendo recipe that has been pushed to the max and you have so, so much to explore it in. In total there are seven worlds with a World S that’ll open if you’ve collected enough gold stars on your journey. Throughout your experience, you’re also on the lookout for comet medals that’ll open up new galaxies for you to explore, which in turn means more gold stars. Super Mario Galaxy can be enjoyed as a 2-player game, per se, but it’s not something that’ll stimulate player two’s time with it. 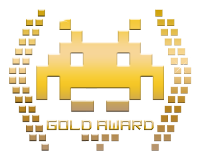 While player one is jumping about the level, trying to conquer all that’s there, player two will merely be on the lookout for star bits by pointing the cursor at the TV and grabbing any star bits he or she sees. It’s the perfect addition for a toddler to enjoy alongside mom or dad, but that’s as complicated as it’ll get. As a single-player game, it’s immense. There is so much to discover and so much to toy with that you’ll play it for hours on hours. Nintendo have always set the benchmark when it comes to three-dimensional platformers, but Super Mario Galaxy 2 is, nearly a decade later, still that platformer that everyone is trying to beat. Unless you have a deep hate for anything that is joyful and some bright colours, you’ll be doing yourself an injustice by skipping a classic that is out of this world. Nintendo had the daunting task of improving this over the classic and did so in style. Along with your sidekick, Yoshi, there is no task too tough to overcome and while doing so will bring a smile to your face like no other game can. It's bright and colourful, and every single minute is just a joy to play. This is Nintendo at its best.